From the Archive: A British Television Blog: Where is The Disney Family Album? This week I take a step away from British television as I look at a couple episodes of a rare program that aired on the Disney Channel back in the 1980s. As I have mentioned in the past, I am a huge fan of the early years of the Walt Disney studios and I have a great deal of respect for the people who worked for the studio to make it the success that it is today. Although I am not a huge fan of the output of Disney now, I am fascinated by the evolution of the not only the studio but of the art and process of movie making whether it is animation or live action. If you look at something like the first Mickey Mouse animated sound short, Steamboat Willie, on the surface it is crude but anyone who is keenly interested in the art form will see there is much more to it than that. One of my favorite Disney discoveries over the years is how much I enjoyed the existing Oswald the Lucky Rabbit animated shorts. They are clever, funny and where they may be crude in some areas are compensated in innovation in most other areas. Walt had always been the front man for the studios. In most areas, he was pretty amazing but where he excelled was in finding the right talent. He was known for finding talented people to work on his productions and then pushing them in different directions from their comfort zones to be able have them excel in different areas. Where people have been animators before they suddenly get involved with working on theme parks. I think even today, the Walt Disney Company does a decent job of recognizing the people who made outstanding contributions to the organization. They call them Disney Legends and they are people who worked for the company and are recognized for their years of service. The Disney Legends program was established in 1987 to acknowledge and honor the many individuals whose imagination, talents and dreams have created the Disney magic. Names include Virginia Davis, Julie Andrews, and Wayne Allwine. There have been other ways that Disney paid tribute some of its best talent. In the mid-1980s, the Disney Channel started to show a series called The Disney Family Album. Each episode took one aspect of the studio’s history and looked back at it. This week I take a look at two episodes. More than likely, you are going to know what Imagineers are. They are the folks who conceive and design all aspects of the Disney Theme Parks. It is taking Imagination and Engineers and they become Imagineers. It is a very Disney-fied word. He created WED Enterprises in 1952 to work on and concept Disneyland. This episode looks exclusively at Randy Bright, Bill Justice, Tim Delaney, X Atencio, and Dave Feiten. The episode starts off with Randy Bright taking the us through Disneyland and explaining to us, the audience, what the Imagineer’s job is in creating something like Disneyland or Walt Disney World. If you are a fan of this sort of thing, there is nothing in here that is a revelation or ground breaking. What is nice is to hear the story from someone who had worked on a lot of this stuff and also worked at the park when he was young. It’s too bad as he comes across a little corporate in this wearing his suit and tie in the theme park. As doing research for this article, I was shocked to read that he was struck and killed by a car as he was riding his bike in 1990. He was only 51. We move on to Bill Justice as the story moves on to the creation of Audio-Animatronics. You know, those robots who act like humans in all the park exhibits such as the Hall of Presidents and Abraham Lincoln. 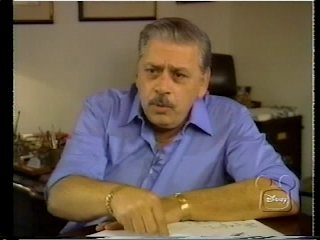 After Bill we meet X Atencio as we learn about, as mentioned above, how Walt would move people around and challenge them to do their best in other areas. X started out as an animator and moved over to being an Imagineer. His contribution to the Pirate of the Caribbean and The Haunted Mansion are immense. I am not sure he liked the change at first as he recalls how difficult it was to drive by the studio every day to WED Enterprises and not see his old friends at the studio. Now here is something very interesting about the Walt Disney Company. So many of the people who worked there in its early heyday who made a significant contribution to the studio lived into their 90s. Case in point, Bill Justice and X Atencio. Bill passed away in 2011 at the age of 97 and X is still with us at the age of 92. It just goes to show you if you worked at the Disney studios in the early days, you lived a long life….unless of course you were Walt Disney. I would love to have that scale model of EPCOT behind X Atencio. It's probably bigger than my house. We spend a considerable amount of time with Tim Delaney as he shows us what is happening at EPCOT with the new attraction, The Living Seas. This program was shot in 1984 and at that point EPCOT was only 2 years old. There had never been anything like EPCOT before or since. Future World at EPCOT was conceived as a place for scientific enlightenment and discovery. When EPCOT first opened, the belief was that it was so different to the Magic Kingdom at Walt Disney World that there should be no “characters” in the park. This meant that you would not see Mickey, Goofy or Donald walking around the park. The attractions in Future World was a way to get people to see what might be coming or get people to think about future technology and how it could impact our life. Watching Delaney talk about The Living Seas nearly put me to sleep. The ocean bores me and this attraction seemed too drawn out. To be fair, it seemed like once you got in the attraction a lot was going to happen but it seemed like you would be in there forever. The Living Seas as conceptualized opened in 1986 and closed 2003. As so many of the attractions in Disney Theme Parks, it had a sponsor and it was sponsored by United Technologies until 1998. Eventually the discrimination that plagued the Disney characters for years from allowing them into EPCOT had been lifted but at what cost? 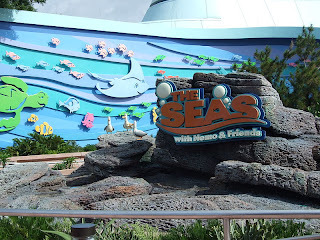 In 2004 The Living Seas began its transformation into The Seas with Nemo & Friends. 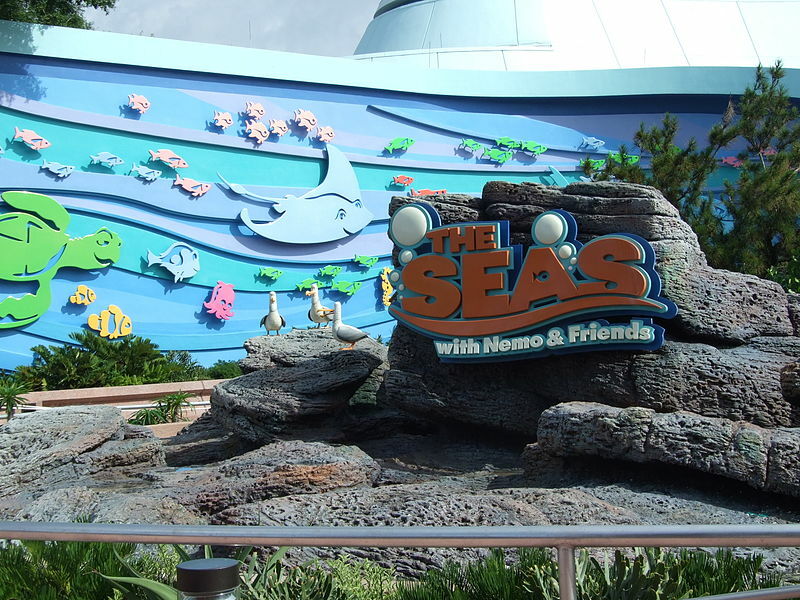 The attraction became themed from the characters of the 2003 film Finding Nemo. I see why they did it but it is too bad. I think there can still be a right balance between the characters themselves and the educational purposes of these attractions. 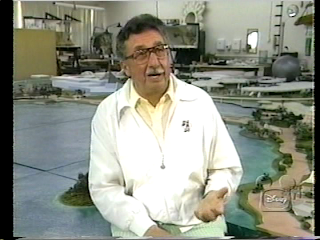 Yet as Bill Justice points out in this episode, he mentions how Walt himself said that what makes coming to his theme park unique were the Disney characters. You can’t go anywhere else for that. We also check in with Dave Feiten who works on the audio-animatronics. He talks about how they were working on an audio-animatronic that would walk on its own. Dave, that would be a robot which would be scary! 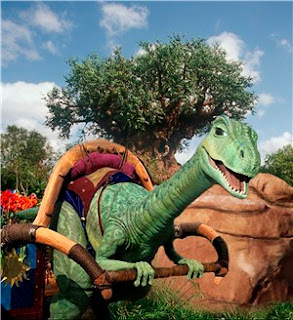 Actually in 2005, Imagineering did unveil the first audio-animatronic that could walk on its own, Lucky the Dinosaur. What I have seen of him, Lucky is pretty cool! 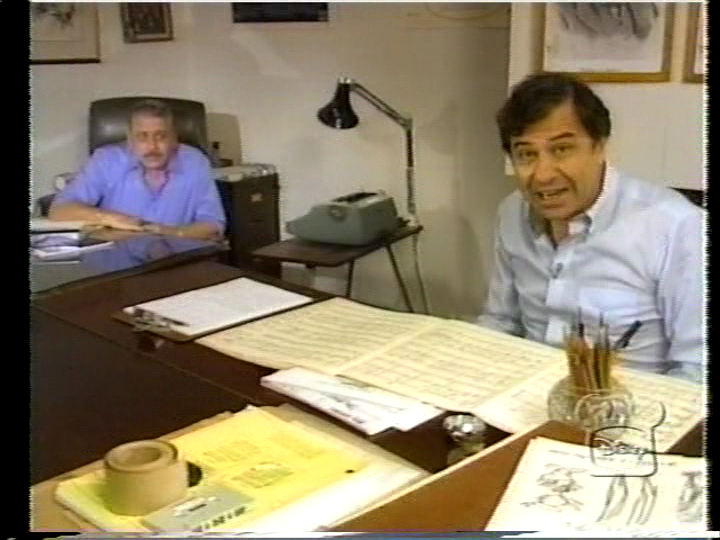 The other episode I watched focused on the Sherman Brothers, Robert and Richard who wrote so many songs for the Disney studios over the years. Much of the episode has footage of Richard behind the piano with Robert to the side both discussing how they came up with some of their most famous songs such as Supercalifragilisticexpialidocious (incidentally, Microsoft word did not detect this as a misspelled word) A Spoonful of Sugar, Tall Paul, There’s a Great Big Beautiful Tomorrow and more. Their relationship with Walt was a close and special one which once again how much he pushed them to be excellent yet successful. 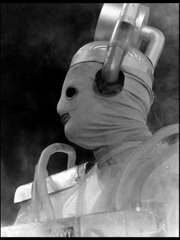 In later years, Robert moved to London while Richard stayed in California. 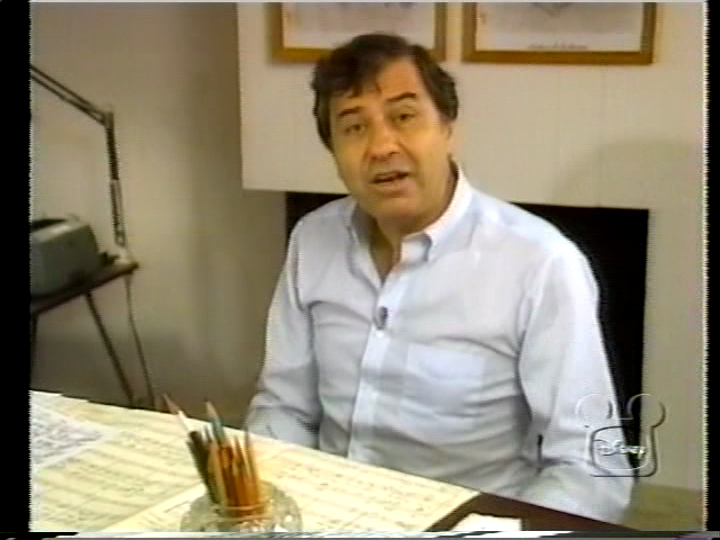 Sadly, Richard passed away in March of 2012 but the body of work the Sherman Brothers left behind (not just Disney) is staggering and impressive. I personally think their musical numbers are better than their rock n’ roll numbers. I would rather listen to Burl Ives sing The Ugly Bug Ball any day over Hayley Mills singing Let’s Get Together. The episodes of The Disney Family Album were produced in the 1980s. It was produced by Cardon Walker (son of one time Disney CEO E. Cardon Walker) and Michael Bonifer. It was narrated by Buddy Ebsen. In the excellent article by Wade Sampson for Mouse Planet Jim Fanning recalls why they wanted Buddy Ebsen to do this, “I thought Buddy Ebsen was an excellent choice as narrator as he had a Disney connection but not an exclusively Disney connection. I know that Mike and Cardon wanted a narrator with a lot of character in his voice and Buddy certainly had that." Although the series looked like a product of the 1980s in terms of being made on video, it is a lot of fun to watch. It goes into great detail about its subject and provides all sorts of archival clips. A lot of them I have seen a ton of times but I could imagine that in the mid-1980s, a lot of this would have been new and not so readily seen before. 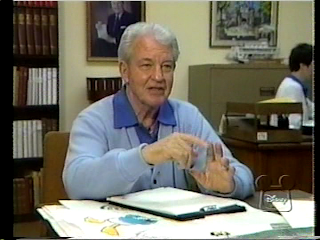 Even the behind the scenes of making the audio-animatronics would have been somewhat new apart from the behind the scenes glimpse Walt would have given us in his anthology series of the 1950s and 1960s. If you are looking at my screen grabs for these episodes, you will notice that these have the Disney Channel logo on them. That is because this series is not on DVD. These recordings were possibly from the early 21st century but probably from the late 1990s. I am not sure of the frequency of when they were shown but these were part of the Vault Disney line up. Vault Disney programming on the Disney Channel was a way to run countless hours of vintage programs late night on the Disney Channel. 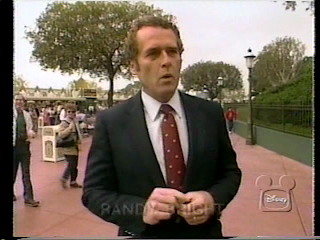 Not only did it include this series bit would also feature programs like Disneyland and Walt Disney’s Wonderful World of Color. These were incredible programs that gave us a glimpse into what the Disney Studios were like in the 1950s-1960s. In fact, it showed us what the theme parks were like in a different time. The program shown would give the viewer a look at what made Disney……well Disney. 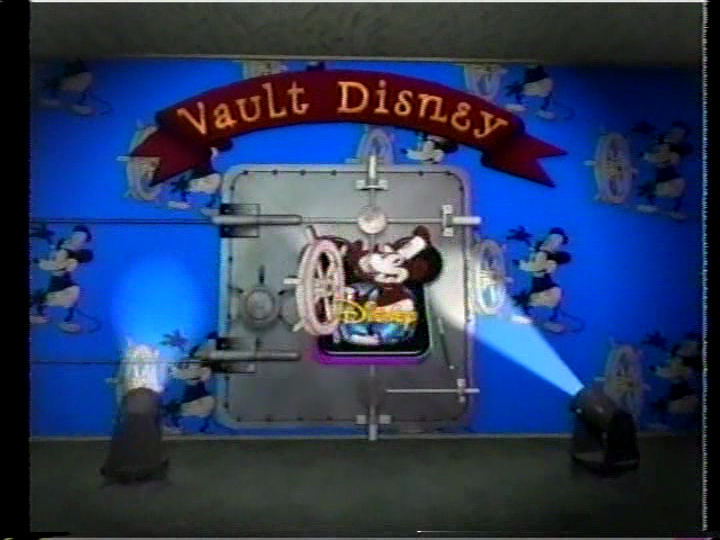 Vault Disney programming stopped on the Disney Channel in 2002. Replaced by the popular programs that were running on the channel earlier that evening. Channels “evolve” for the lack of a better term. Maybe more accurately some of the viewers like me just don’t like change. I want to continue to see them run old black & white shows or programs like The Disney Family Album. May I want new (younger) viewers to be exposed to the stuff I loved. I don’t buy into the fact that black & white programs are a complete turn off to younger viewers or maybe myself and others had more of an open mind to it. I am fascinated by the past and without Walt Disney there would be no Phineas and Ferb, Wizards of Waverly Place or The Suite Life of Zack and Cody. People of my ilk would love to see a cable channel devoted to the old programs such as a Vault Disney Channel. Remember, all channels (de) evolve from their original intention. Look at Nick at Nite. The days of solid 1960s and 1970s programs are long gone. Now we are watching 1990s programs or “original” series created by the network. A Vault Disney channel may show stuff like Zorro, Disneyland or even The Disney Family Album but it would only be a matter of time before old shows for the channel are considered to be stuff like Lizzie McGuire or That’s So Raven. 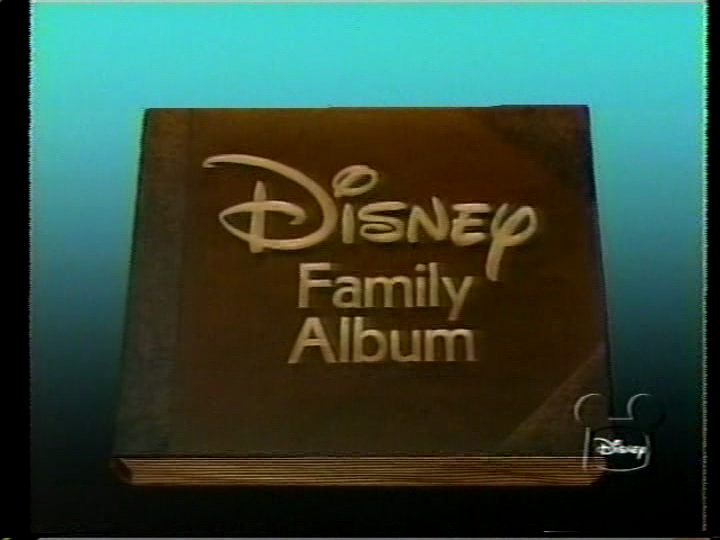 I don’t think The Disney Family Album will ever get a release on DVD or at least in the original form that has been shown on the Disney Channel. I am sure if Disney wanted to do a documentary or a series of programs based on the talent that made the house of Disney, they would probably want to make it all flashier and contemporary. I can see why but hopefully everyone remembers all the precious footage that was shot for this series of people who are no longer with us. Even the voice of Buddy Ebsen makes the series almost more reassuring. Of course, I am of the mind that there is nothing wrong with the presentation the way it is. It is a historical document and I would like to see it stay this way. Amongst a lot of fans, there is anger about how some of this output of not only early Disney Channel series but of little known or seen films are not getting a release. Because they are not mainstream titles, it looks like they may never be released. This is why groups such as Open Vault Disney came about. Launched in 2010 Open Vault Disney existence is about “Getting Disney to release DVD-on-Demand titles as well as get the "Disney Afternoon" titles re-started and the rest of the current unreleased "Walt-era" titles released.” There may be a chance for some of these titles to get released as Disney is adopting the manufactured on demand (MOD) DVDs that was started by Warner in 2009. I know a lot of people who hate this model but I think it is a great idea. Anything to get rarely seen, hard to find titles out on a high quality (non-download) format is fine by me. Maybe there is hope for The Disney Family Album to be released yet? I just covered 2 of the episodes of this series. Disney historian Jim Korkis (written under the name of Wade Sampson) wrote the definitive excellent article for this series here. That is part one of a two part article. 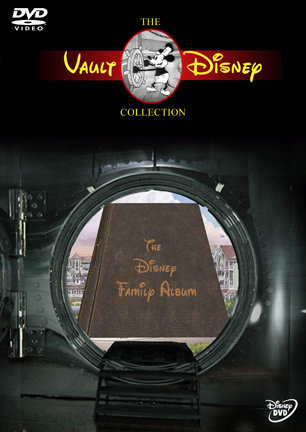 To learn more about Open Vault Disney, you can go to their Facebook page here. Next Week: Back to British television where we look at the 1990s series The Thin Blue Line. I look at two episodes of the Rowan Atkinson series, Court in the Act and Ism, Ism, Ism. You and your children will remember a Disney family vacation for many years. Nice information, many thanks to the author.